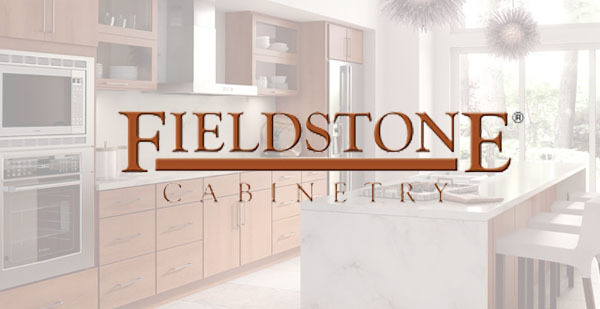 Explore the casual elegance and classic appeal of our cabinetry. Yorktowne’s dealers and designers help you through your entire remodeling project. 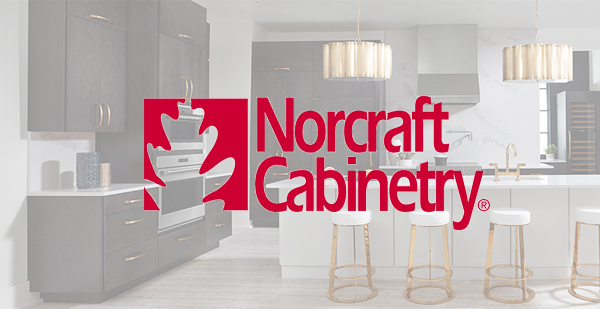 Every cabinet is engineered to last and backed by a lifetime warranty. Our commitment to craftsmanship begins with our product designers who create better solutions for the ever-changing American home, and continues with our craftsmen. A favorite of contractors, developers, landlords, and homeowners, a Fabuwood kitchen is quality without the cost; individuality that’s affordable. With hundreds of items in stock, and construction and customizations taking place on site, orders are ready when you are.